The Taiwanese BenQ will soon release a new 27-inch professional monitor that will belong to the company’s BL product line. The new monitor will be known as BenQ BL2710PT and will offer AHVA technology. 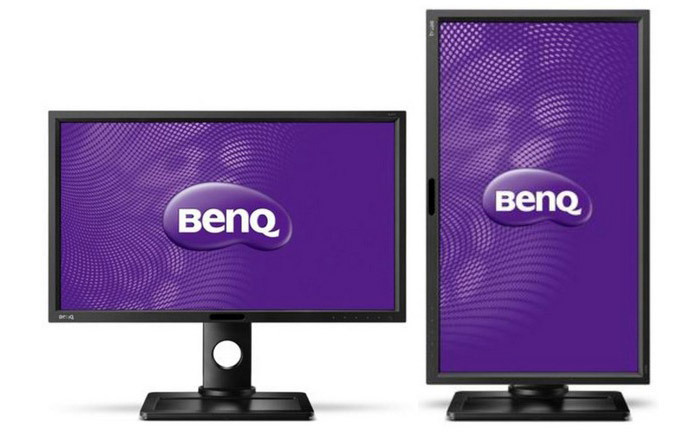 The BenQ BL2710PT will work at 2560 x 1440 pixel resolution with a 16:9 aspect ratio. The monitor will offer 4 ms of response time, a static contrast ratio of 1000:1, a dynamic contrast ratio of 12 000 000:1, 100 per cent of sRGB coverage, 350 cd/m2 of brightness and 178-degree viewing angles. The monitor comes with some advanced technology too. It features an Eco sensor that turns the monitor off if it senses the user is no longer in front of it. There’s an Eye Protect Sensor too that adjusts the screen brightness automatically depending on the intensity of the ambient light. The Smart Reminder technology reminds the user to take a break every 20/40/60 or 100 minutes in order to protect his/her eyes. The BenQ BL2710PT also supports the EPEAT Silver and Energy Star 5.2 certifications for power efficiency. Finally the monitor comes with two built-in speakers, 3.5 mm audio jacks, DVI/DisplayPort/HDMI and D-Sub outputs, as well as two USB 2.0 ports and two USB 3.0 ports. 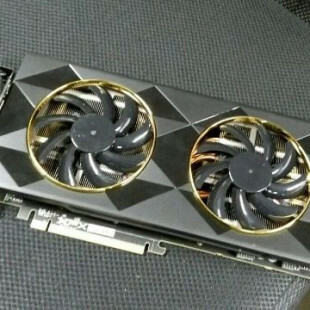 The pricing of the BenQ BL2710PT is unknown.